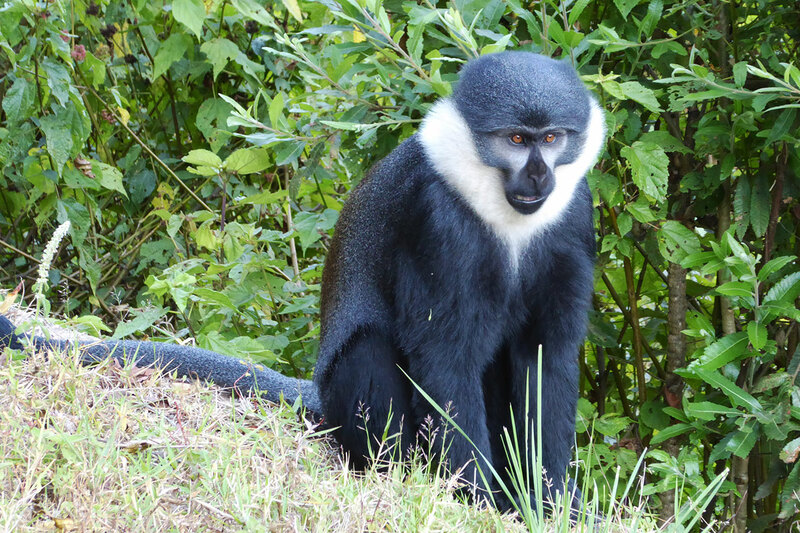 Experience primate tracking through lush forests and spend time with Uganda’s mountain gorillas and chimpanzees. Visit the only site to view southern white rhino in the wild and learn about the conservation project which has restored them to Uganda. Enjoy boat rides on some of the country’s most beautiful stretches of water. 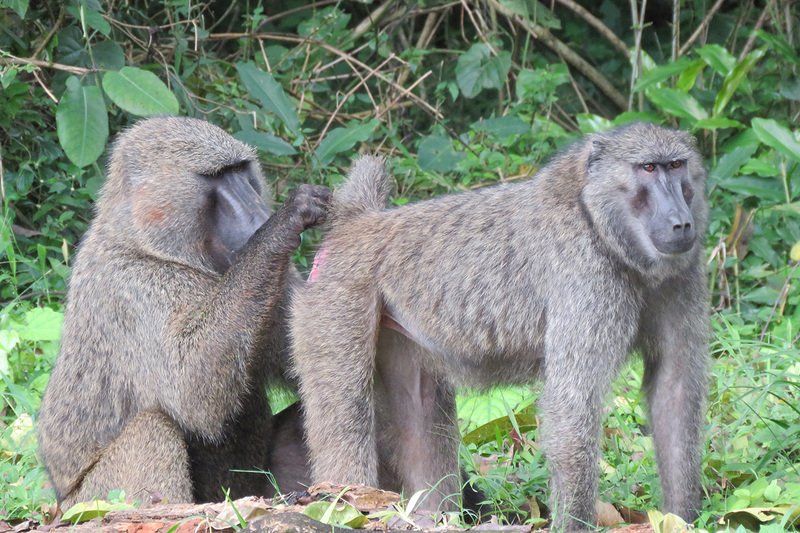 This classic safari is an excellent way to sample Uganda’s wildlife and primates, and vast, varied habitats. 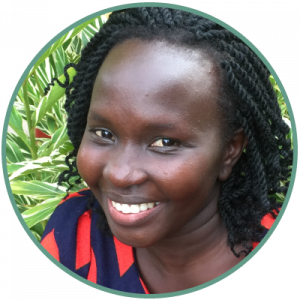 Upon arrival at Entebbe International Airport you will be met by your guide who will take you to your hotel. Drive to Ziwa Rhino Sanctuary where you will go on a guided rhino tracking safari. 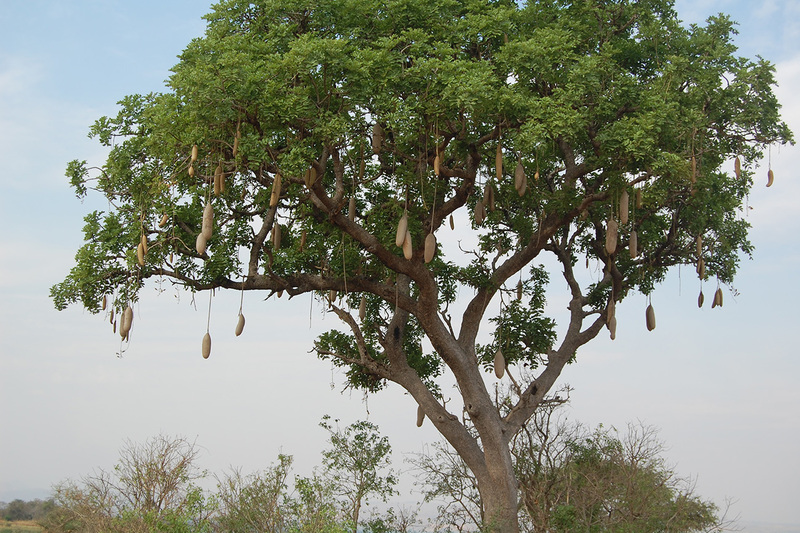 Have lunch and in the evening, continue to Murchison Falls National Park. 06:00 Dawn game drive in search for early risers including lions, elephants, buffalo and leopards. Then go on a boat cruise to the bottom of the Falls. Hike to the top of the Falls. 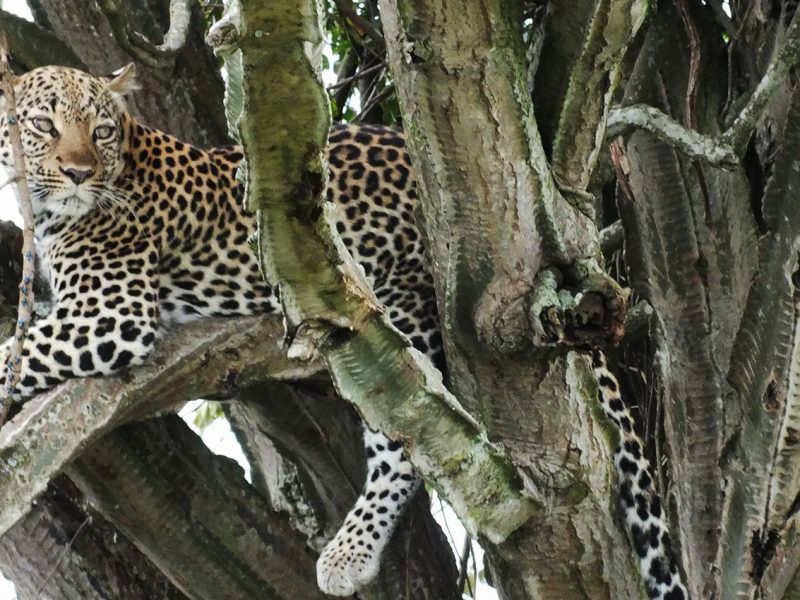 Drive to Fort Portal for lunch, then travel to Kibale National Park enjoying the sights and sounds of Uganda along the way. Check in at your lodge. After an early morning briefing, go tracking chimpanzees in the forest. 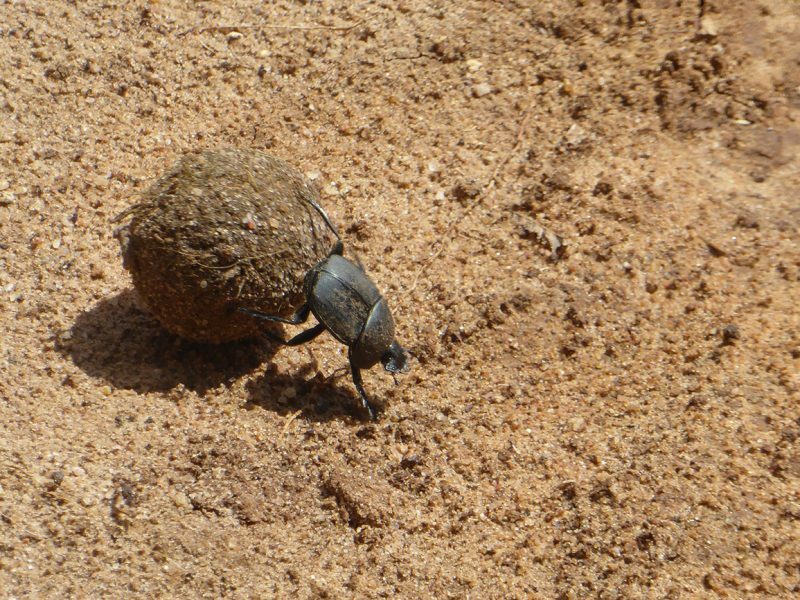 Once you find them, you can spend an hour with them, watching as they go about their daily activities. 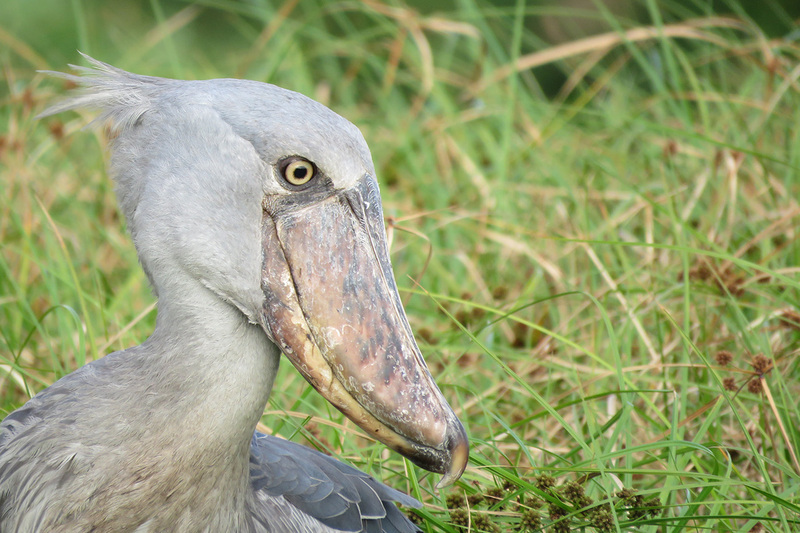 In the late afternoon, explore Bigodi Swamp and its variety of primates, plants and birds. 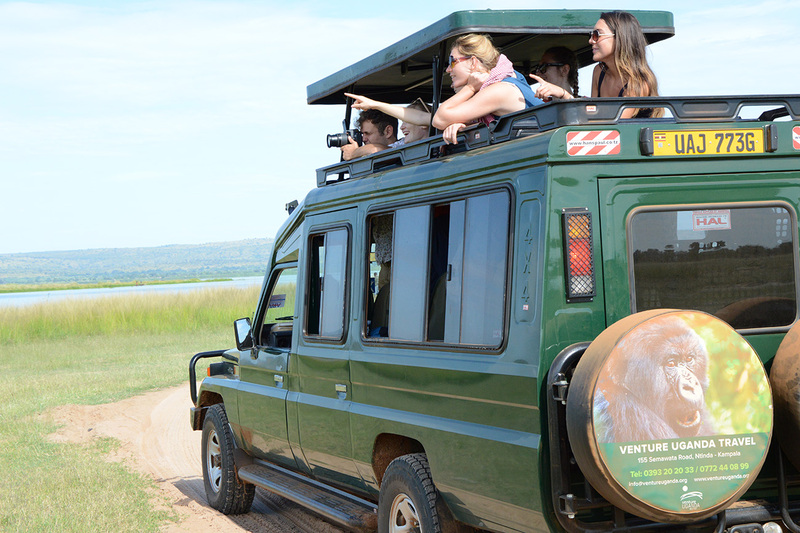 Head towards Queen Elizabeth National Park via the beautiful and geologically fascinating crater lakes region. 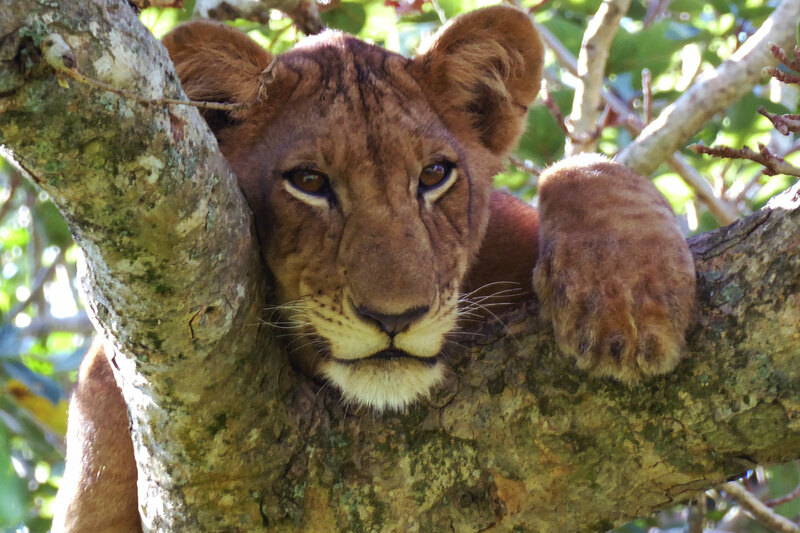 Take an evening game drive in Queen Elizabeth National Park and make the most of the excellent wildlife-spotting opportunities. 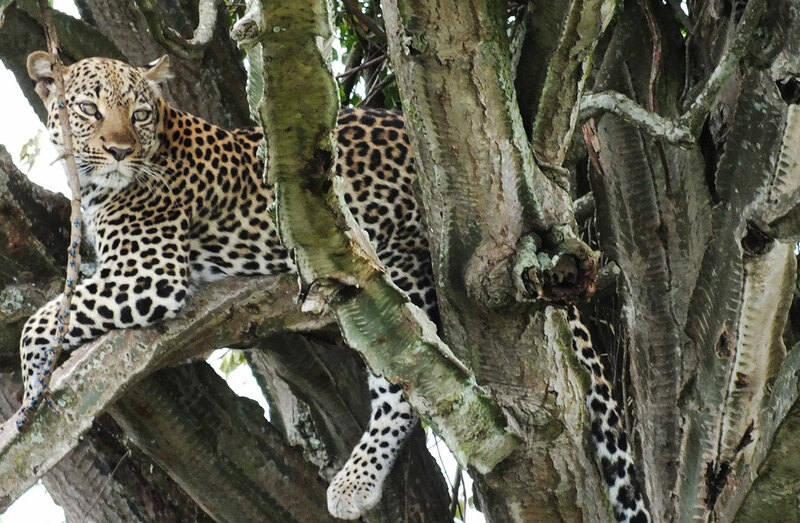 Enjoy a dawn game drive in search of lions, elephants, buffaloes and leopards. Visit the nearby salt lake before heading to Mweya Peninsula for lunch. 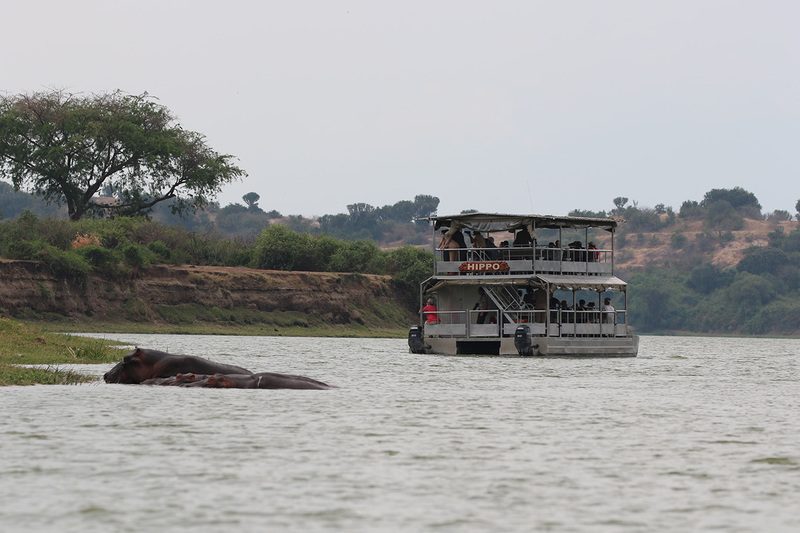 Take a boat cruise on the Kazinga Channel, known for its high concentration of hippos. 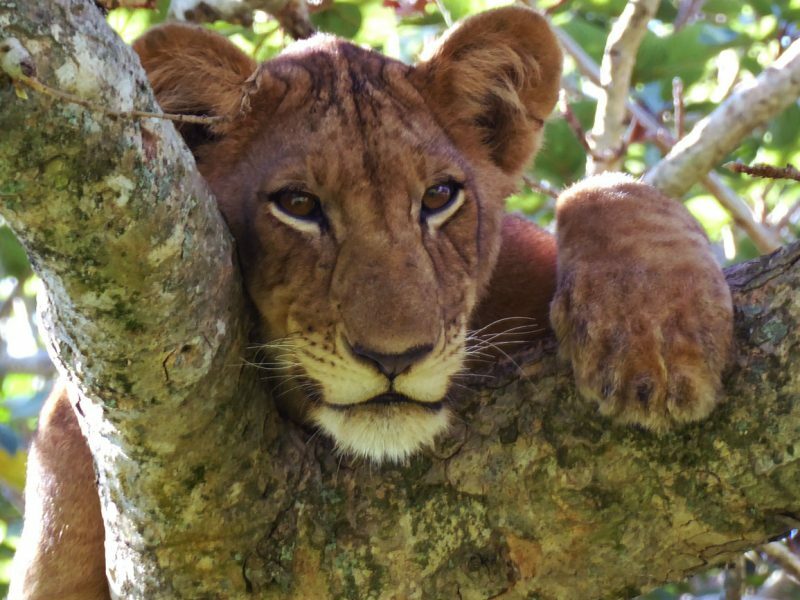 After a two-hour drive, you will reach Ishasha, home of the famous tree-climbing lions. 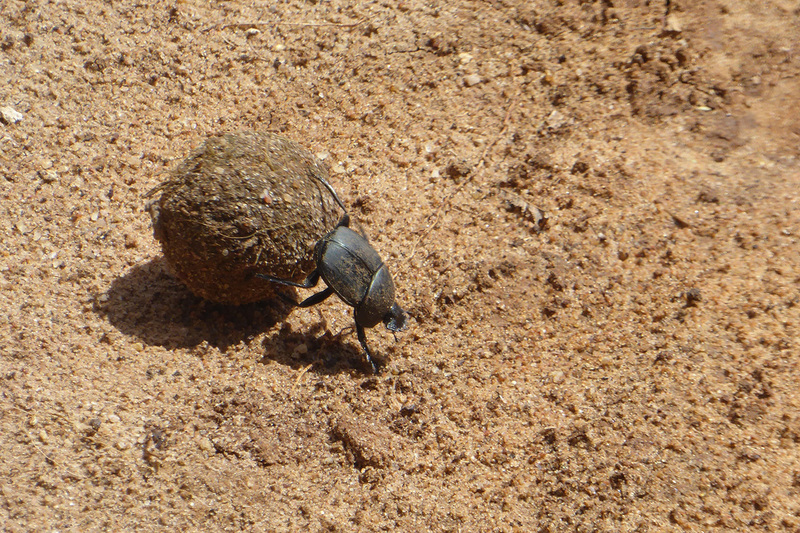 Go in search of them, and large herds of various antelope, on a game drive. After lunch, continue to Bwindi Impenetrable National Park. After an early morning briefing, you will trek into the forest with your group in search of a family of gorillas. 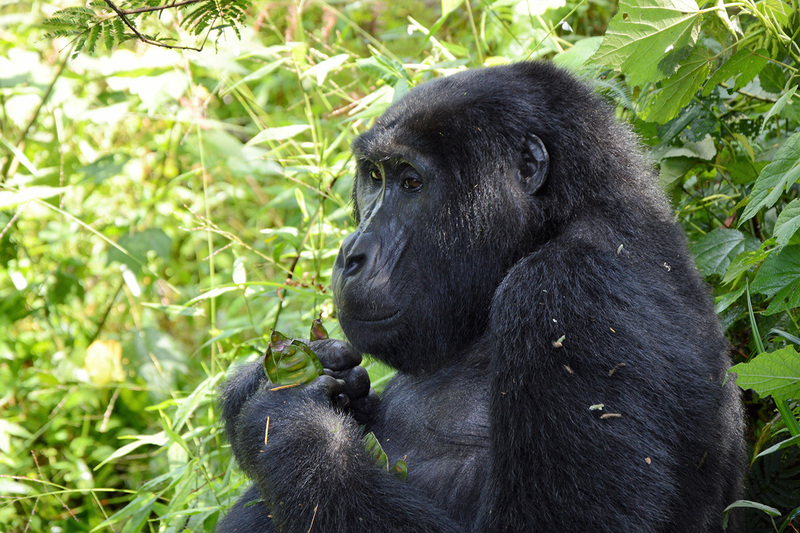 Once found, you can watch the gorillas for one magical hour as they eat, play, groom and sleep. 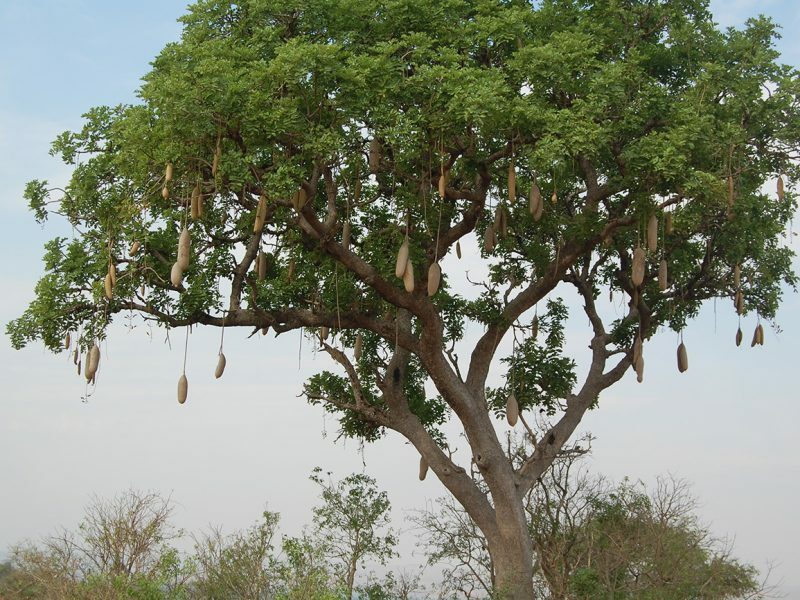 Drive to Lake Mburo National Park, via Igongo Cultural Centre to learn the history of the Ankole Kingdom. Here you will enjoy a local Banyankole cultural meal. After lunch, drive to the Park and go for a boat ride. Start your day with a guided nature walk for about two hours amongst animal wildlife including impalas and Defassa waterbuck. Keep a look out for the newly introduced Rothschild’s giraffe. 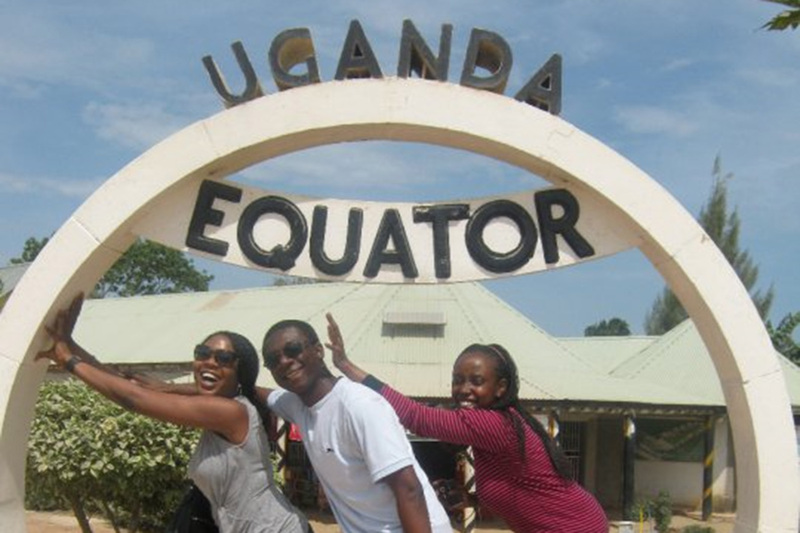 After lunch, travel to Entebbe passing across the equator. Drive to the Mabamba wetlands, one of Uganda’s 12 RAMSAR sites. 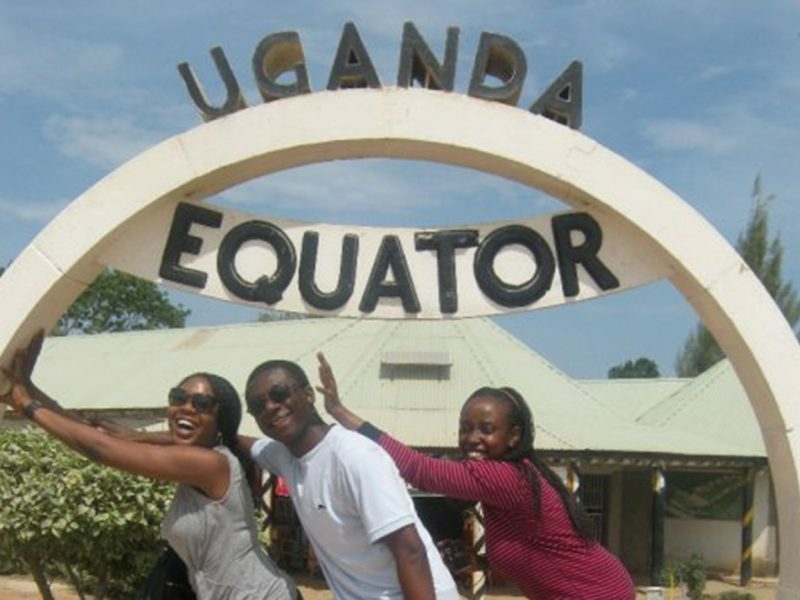 Take a boat ride on this extensive marsh, towards the main section of Lake Victoria. 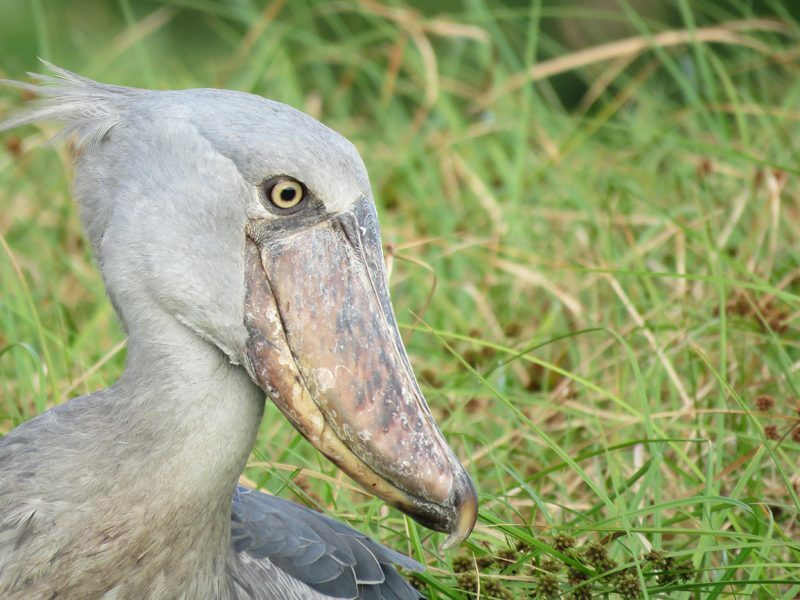 Look out for the globally threatened and iconic Shoebill. Return to visit the craft village for souvenirs. Transfer to the airport for your flight home. Please note: all timings and routings are approximate and subject to change at short notice.